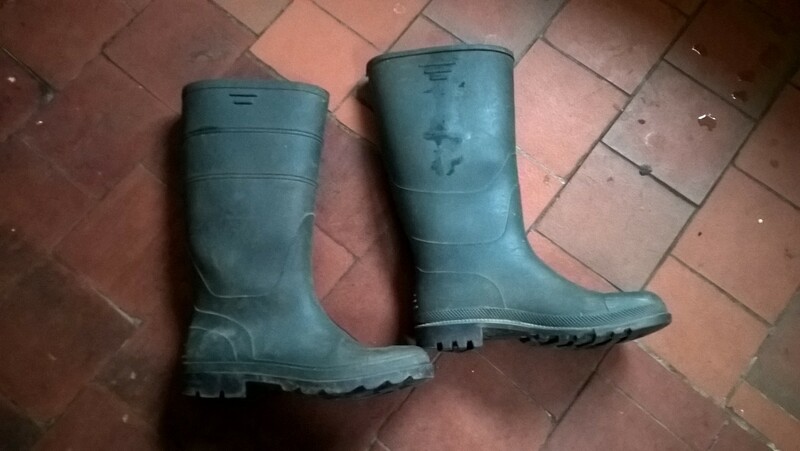 Here are a normal pair of wellingtons of the kind you’d wear to the allotment or on a muddy walk. Or are they? 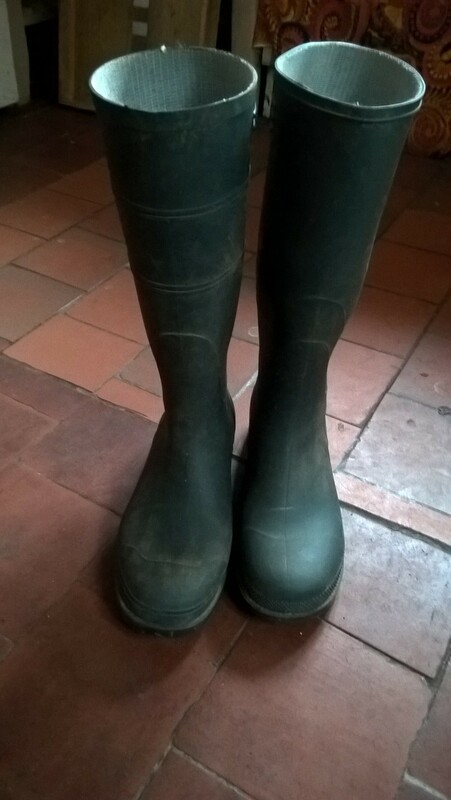 I was cleaning these wellies just now when I realised they are NOT a pair of wellingtons but two different wellingtons. Note the different treads on the soles. 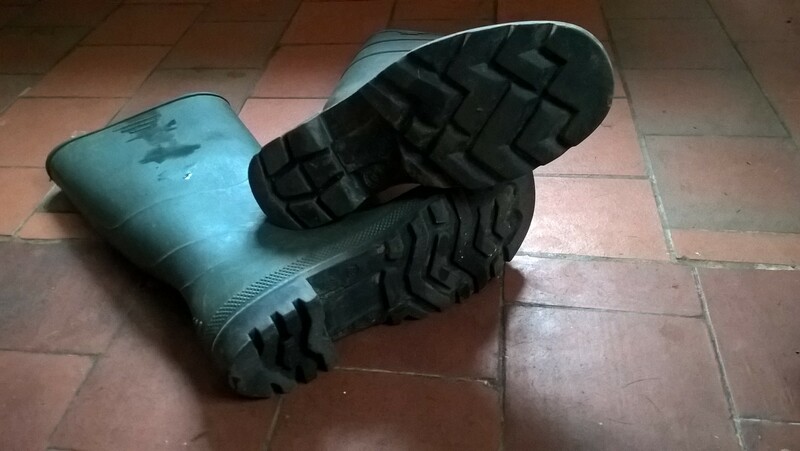 One of the boots says it is made in Italy but the other is of unknown origin. I have ODD boots. But how? 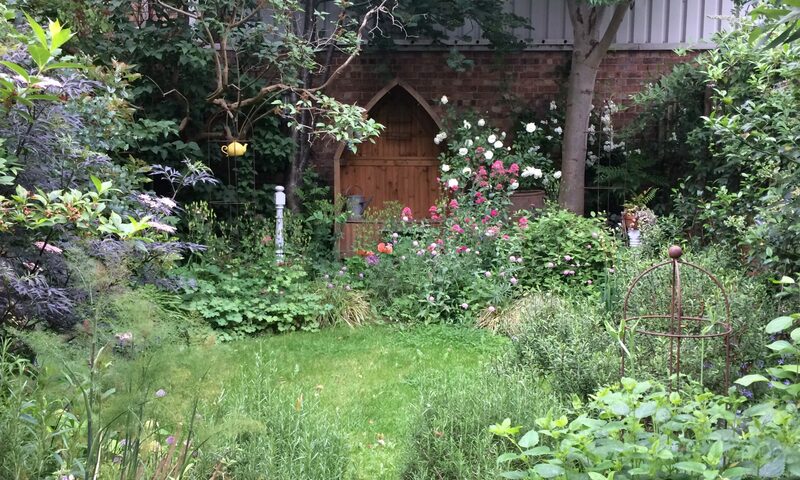 This is yet another HelenandJo Mystery. Anyway, it is all very embarassing. The reason I was cleaning them is because I will be wearing them to a smart-ish event this weekend where everyone goes around in tweed and wax jackets. Hopefully no one will notice my wellies don’t match but I will KNOW and I am already feeling anxious and unsettled because I like things to MATCH. I will have to try and forget about it but it will be very difficult and will probably ruin the whole weekend. I wish I HADN’T cleaned the mud off now as it is much more obvious they are NOT THE SAME.